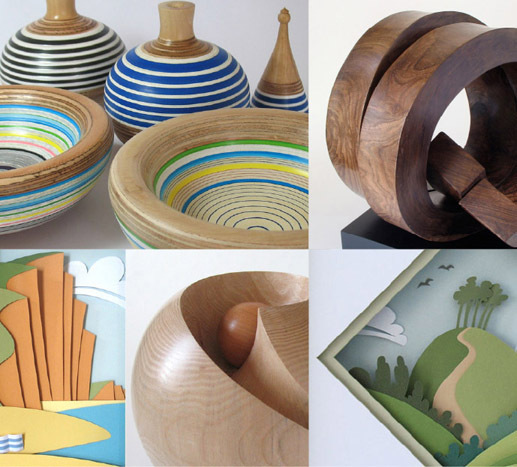 design and craftsmanship of wood and wood related items. This entry was posted in Paper sculpture, Recycled bowls, Wood sculpture and tagged Art on April 19, 2013 by Graham Lester. from one walnut tree that was cut down in a friends garden, Gt Missenden. This entry was posted in Wood sculpture and tagged arts on December 9, 2012 by Graham Lester.